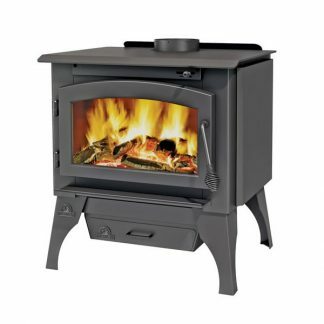 Heating and cooling, stove and fireplace accessories. 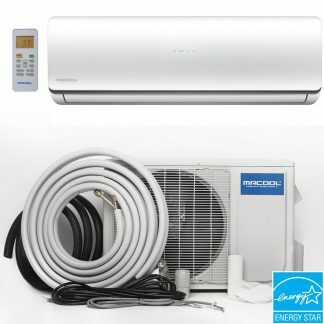 12,000 BTU Air-Con Everest (Hyper Heat) 31 SEER Ductless Mini-Split Inverter Air Conditioner/Heat Pump With Installation Kit-FREE SHIPPING! 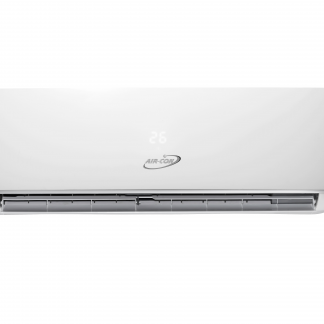 9,000 BTU Air-Con Everest (Hyper Heat) 38 SEER Ductless Mini-Split Inverter Air Conditioner/Heat Pump With Installation Kit-FREE SHIPPING! 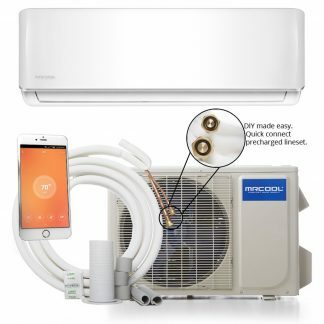 18,000 BTU MRCOOL Olympus Multi-Zone 22.5 SEER Ductless Mini-Split Inverter Air Conditioner/Heat Pump Condenser With Installation Kit (OUTDOOR unit only)-FREE SHIPPING! 12,000 BTU MRCOOL Oasis (Hyper Heat) 22.5 SEER Ductless Mini-Split Inverter Air Conditioner/Heat Pump With Installation Kit-FREE SHIPPING! 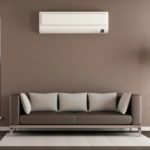 24,000 BTU MRCOOL (DIY) Do-it-yourself 16 SEER Ductless Mini-Split Inverter Air Conditioner/Heat Pump With 25 ft. Installation Kit-FREE SHIPPING! 36,000 BTU MRCOOL (DIY) Do-it-yourself 16 SEER Ductless Mini-Split Inverter Air Conditioner/Heat Pump With 25 ft. Installation Kit-FREE SHIPPING! Mini-Split Wall bracket, White. (24K, & 36K systems) Free Shipping! 18,000 BTU MRCOOL (DIY) Do-it-yourself 16 SEER Ductless Mini-Split Inverter Air Conditioner/Heat Pump With 25 ft. Installation Kit-FREE SHIPPING! 12,000 BTU MRCOOL (DIY) Do-it-yourself 17.5 SEER Ductless Mini-Split Inverter Air Conditioner/Heat Pump With 25 ft. Installation Kit-FREE SHIPPING! Mini-Split Wall bracket, White. (9k, 12k, & 18k systems) Free Shipping! Mini-Split Riser, 2 pack, 4×18 (to soak up vibration of 18k, 24k, and 36k units) FREE SHIPPING! 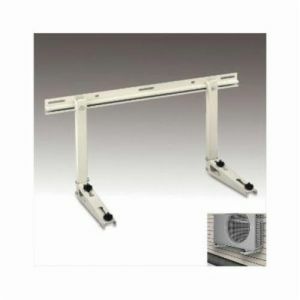 Mini-Split Riser, 2 pack, 4×14 (to soak up vibration of 9k and 12k units) FREE SHIPPING! Stainless Steel Stove Pipe Elbow, 7 inch diameter-24 ga., 90 degree, adjustable-high Quality, 304L Stainless construction FREE SHIPPING! Stainless Steel Stove Pipe Elbows, 6 inch diameter-24 ga., 90 degree, adjustable-high Quality, 304L Stainless construction FREE SHIPPING! 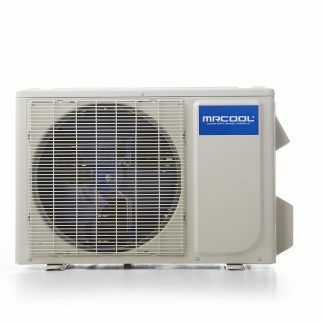 24,000 BTU MRCOOL Oasis (Hyper Heat) 20.5 SEER, Ductless Mini-Split Inverter Air Conditioner/Heat Pump With Installation Kit-FREE SHIPPING! 9,000 BTU MRCOOL Oasis (Hyper Heat) 25 SEER Ductless Mini-Split Inverter Air Conditioner/Heat Pump With Installation Kit-FREE SHIPPING! 18,000 BTU MRCOOL Oasis (Hyper Heat) 20.5 SEER, Ductless Mini-Split Inverter Air Conditioner/Heat Pump With Installation Kit-FREE SHIPPING!